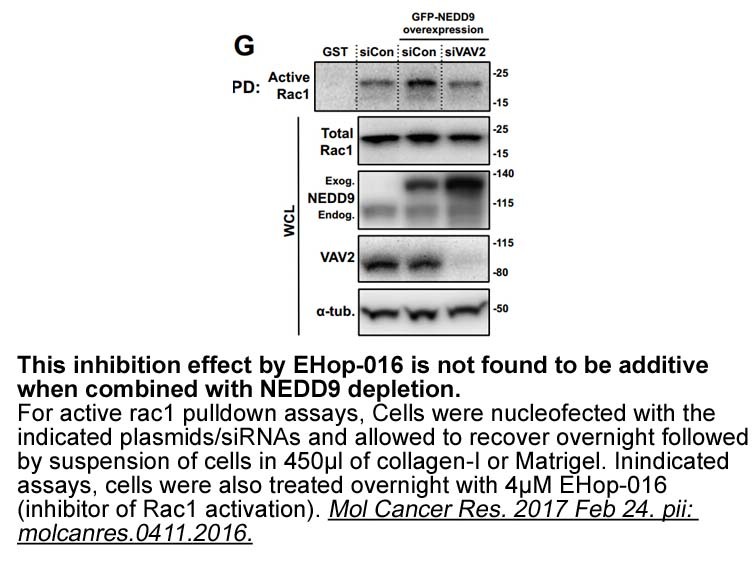 Description EHop-016 is a specific inhibitor of Rac GTPase with an IC50 value of 1.1 μM for Rac1. 1. 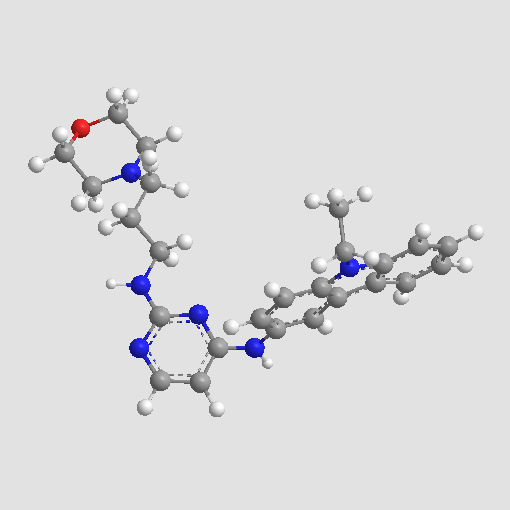 Montalvo-Ortiz BL, Castillo-Pichardo L, Hernández E et al. 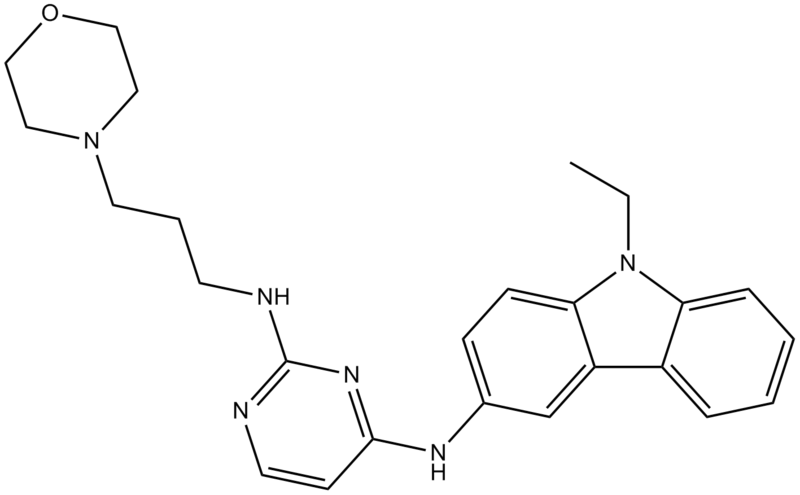 Characterization of EHop-016, novel small molecule inhibitor of Rac GTPase. 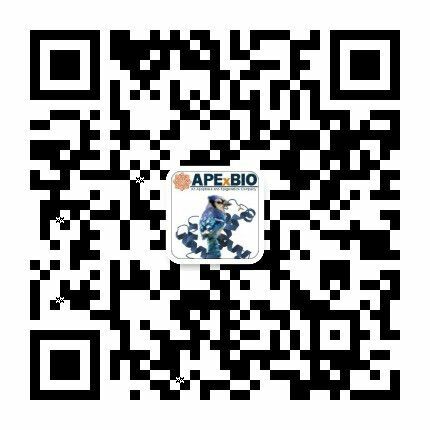 J Biol Chem. 2012 Apr 13;287(16):13228-38. 2. Martin H, Mali RS, Ma P et al. 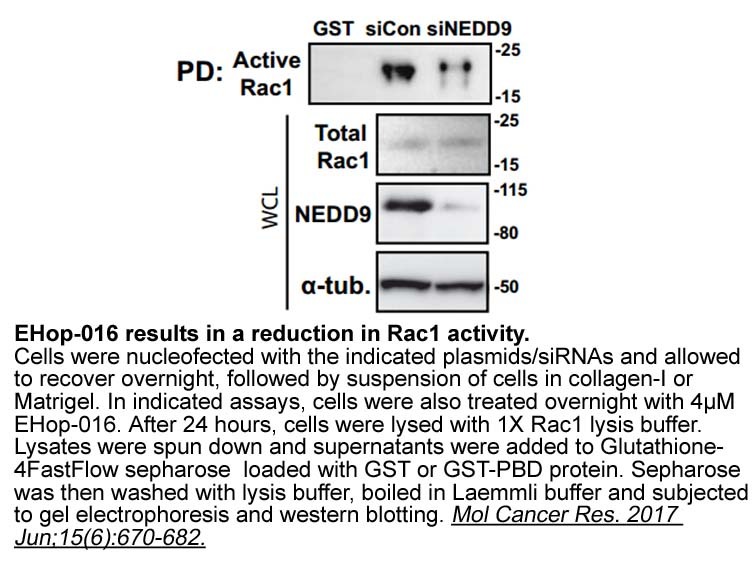 Pak and Rac GTPases promote oncogenic KIT-induced neoplasms. J Clin Invest. 2013 Oct;123(10):4449-63.